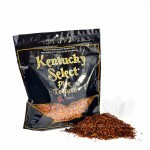 Kentucky Select Pipe Tobacco uses the best, all natural tobaccos to create truely remarkable and unique flavors. 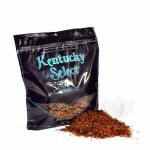 Each blend is packed full of medium cut and smooth tobacco with virtually no shake or bad after taste. 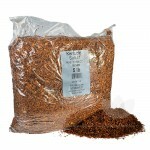 A great bargain buy for a beginner and a perfect all day smoke for a more experienced user. 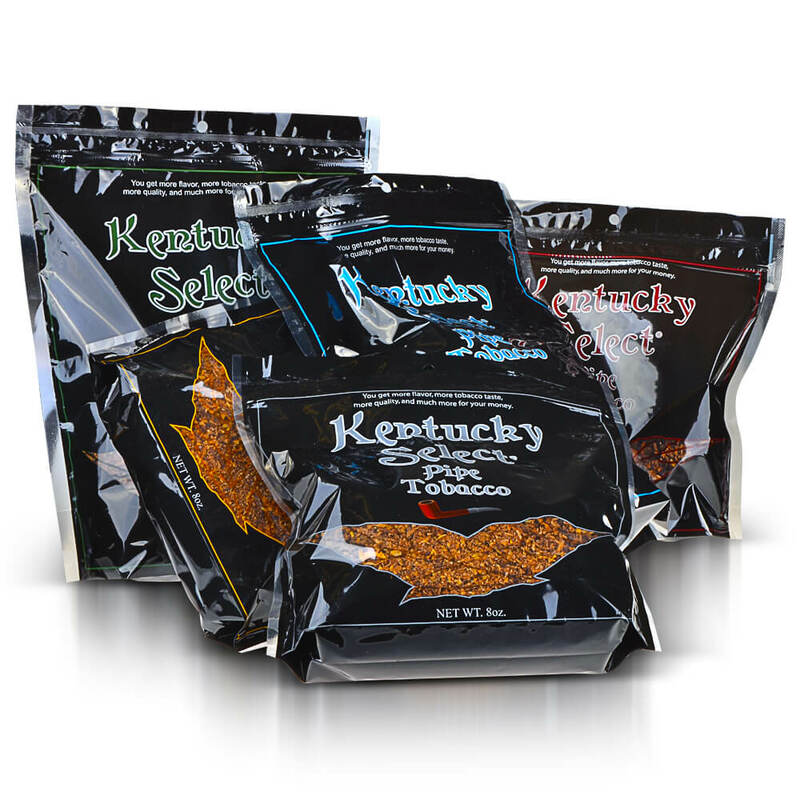 With plenty of flavors and sizes to choose from, there is a perfect product available for anyone. 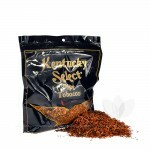 Tobacco General offers the largest variety of Kentucky Select flavors and products and the lowest possible prices. 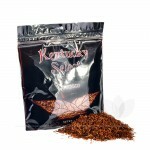 Available Kentucky Select Pipe tobacco flavors include: Full Flavor Red, Natural Gold, Menthol Green, Menthol Blue, Silver and Turkish Black. 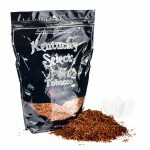 Full Flavored and Bold all natural tobacco. Natural in flavor and composition. A medium-bodied blend. A smoother and more medium-bodied Menthol flavor. A strong and bold Menthol flavor. 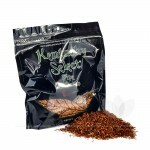 An easy and soft flavor with virtually no after taste. Turkish and all natural. 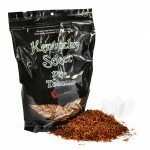 A strong and bold flavor in a traditional one lb. bag. 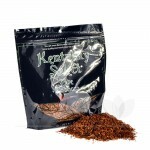 Strong and full flavored in an ideal half lb. size. 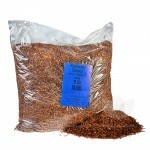 Half a weight of a smooth and aromatic tobacco. Half the size but 100% of the flavor of the one lb. Blue. Exactly half as much Menthol tobacco as the one lb. bag. 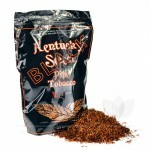 An extremely smooth and easy going blend of tobacco. 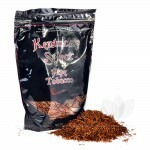 A turkish blend that uses all natural tobacco flavors. 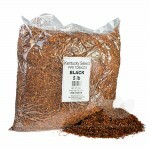 A huge, bulk bag of full flavored tobacco. Offering the best value. 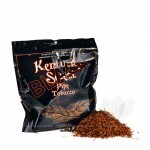 The perfect size for a fan of a smooth and natural tobacco. 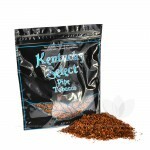 More Smooth Menthol tobacco for less money. Perfect. 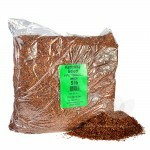 All the menthol flavor you could ever want in a bulk bag. 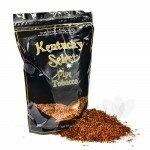 All natural tobacco that is less aromatic than the harsher blends. 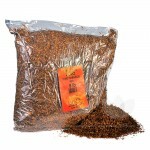 A great bulk value of Turkish tobacco. 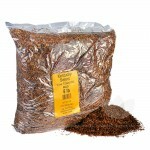 Packed in a thick re-sealable bag. Bold and full-bodied but in a convenient travel pouch. 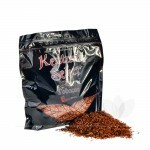 The same great Natural taste in a small pouch. 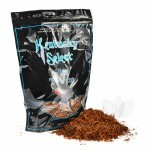 If the traditional Menthol is just too much to handle, this is the flavor for you. Just as much menthol as the big brother, but in a smaller size. 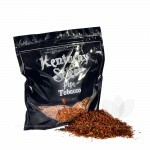 An easy going tobacco in a small, convenient size.